I don’t have an iPhone to try it out. I will better get the answer from the devs of Camera360. 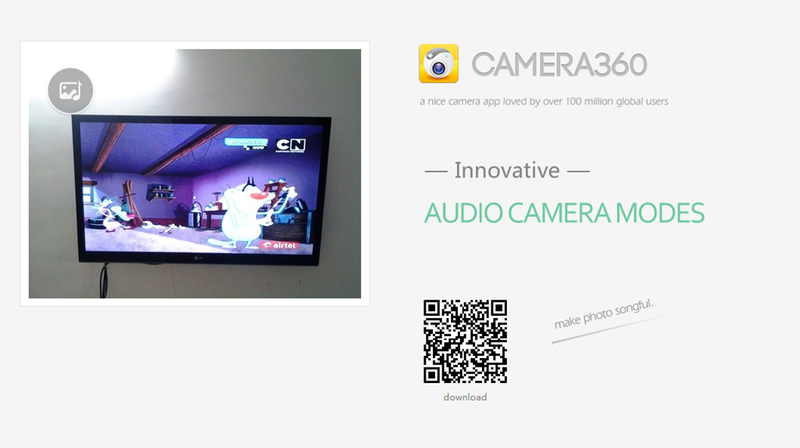 I’m a member of Camera360 team. I’m so glad to answer your question. Do you mean you can’t get sound to take audio photos? You can write to support@pinguo.us if there is anything I can do for you. Thanks Puffy for replying to the comment. It will be helpful, if you can post the resolution also. That will help other readers. 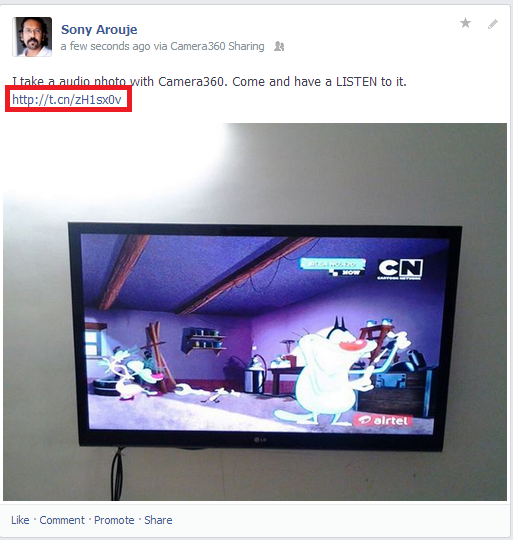 I am really confused, whenever I view past pictures taken with the audio camera it can’t play the sound. 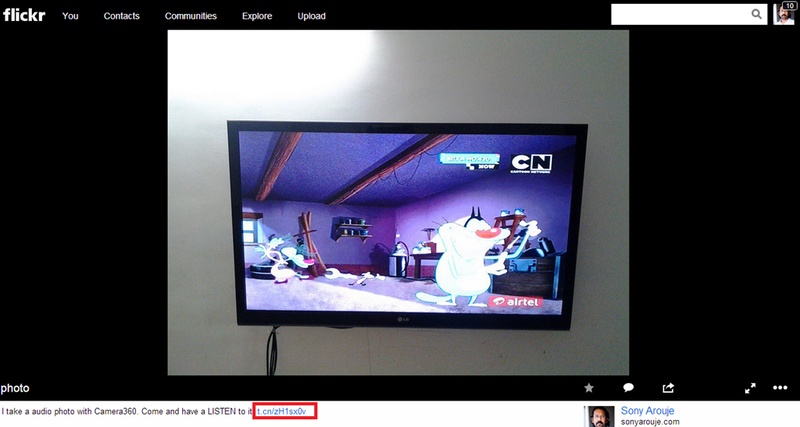 But when I take the picture at that very moment, I can view it and still play the audio recorded. Those that have been in my gallery for maybe 1 week, the studio no longer plays. May someone please help me to with this. I use android Samsung Galaxy S5 by the way.